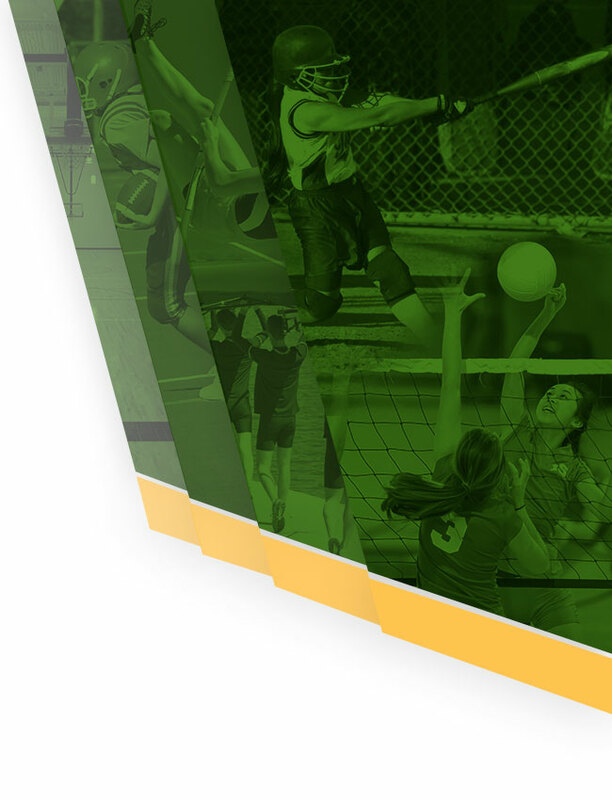 Attention parents/guardians, if your student is planning to participate in a sport during the 2017-18 school year, please complete the required online registration on FamilyID.com, in addition to turning in a physical to the NHS athletics office. 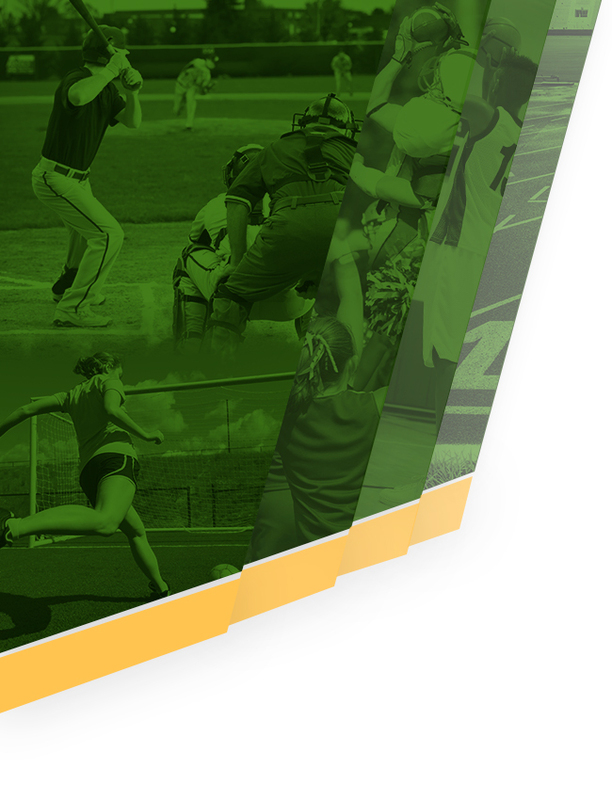 FamilyID is a secure platform that allows Northridge student-athletes to register for upcoming seasons. 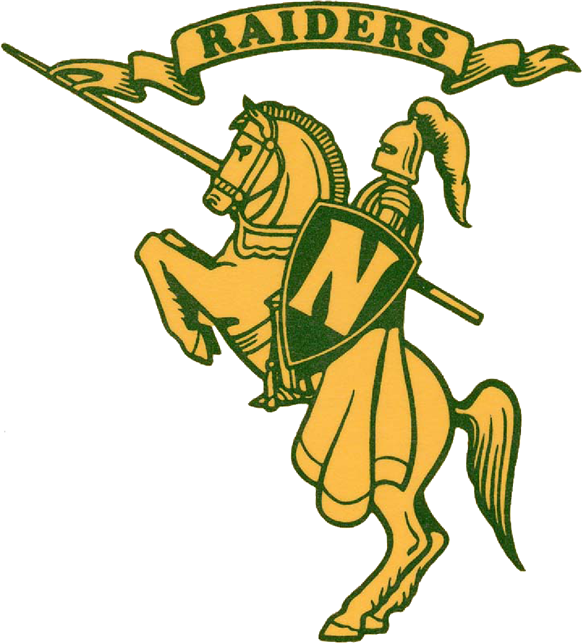 With questions or issues, call the NHS athletics office at 574-825-7667.